Uses a prism system, which offers very clear image. Camber hinge offers comfortable view angle. Prism system give you a wider field of view with maximum magnification. 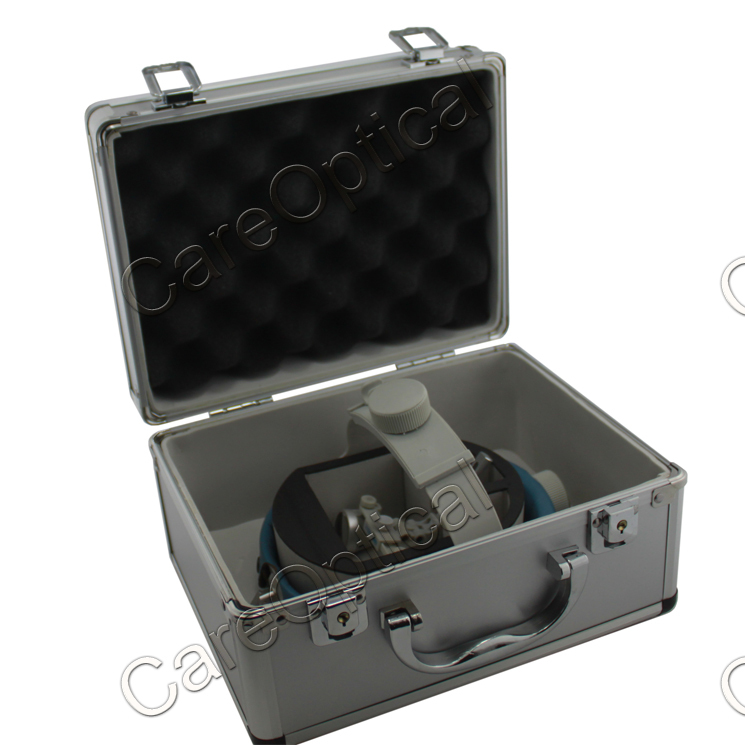 flip-up, dental loupes & surgical loupes, offer the maximum ease of use, combined with multi-functional capabilities, Available in a variety of magnification & working distances . prismatic loupes is a little heavIer than Galilean loupes, Headband style can reduce the uncomforable long time using. 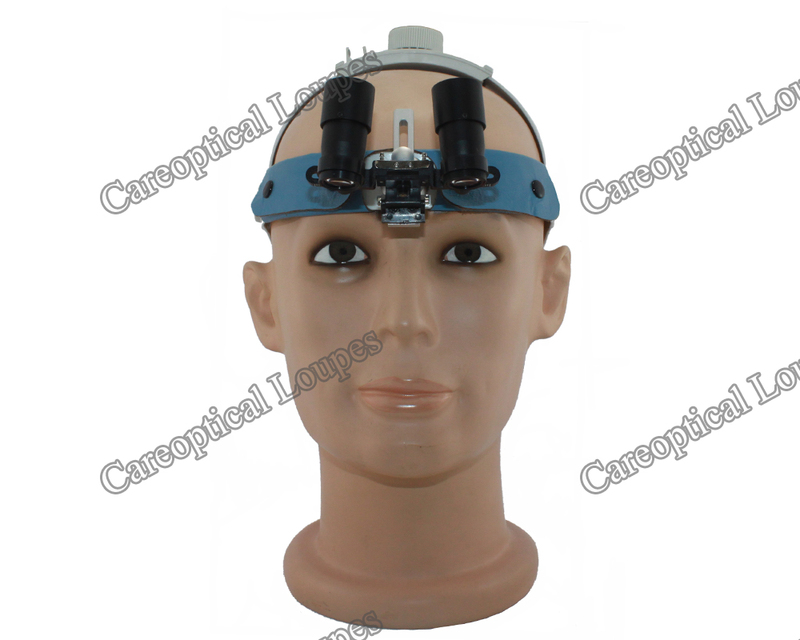 Headband dental loupes surgical loupes: View angle is adjustable, pupil distance is adjustable. Headband style has no eyewear frames,, it can't be mounted prescription lens, but it can be together using with user's own glasses. 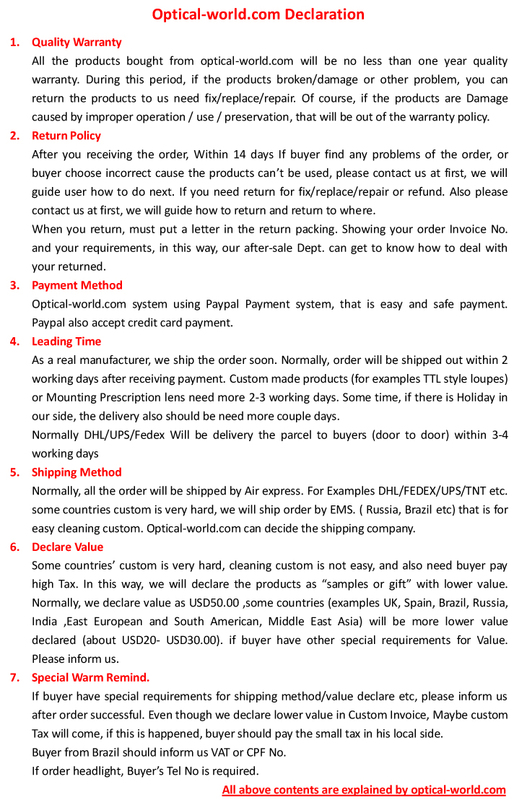 LB headband prosmatic loupes us good desiging, the view angle, pupil distance is adjustable.real leather covering the headband, it is comfortable for user. Dears thanks for your feedback. Give our best regards and wishes to you and your. 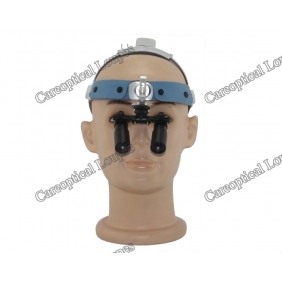 Tell us what you think about LB Headband Surgical Prismatic Loupes 6.0X, share your opinion with other people. 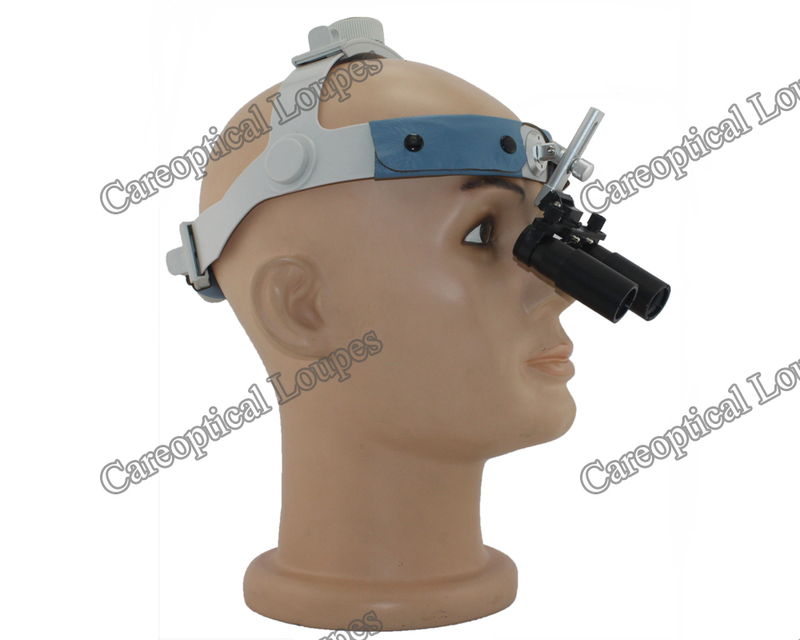 Please make sure that your review focus on LB Headband Surgical Prismatic Loupes 6.0X. All the reviews are moderated and will be reviewed within two business days. Inappropriate reviews will not be posted.